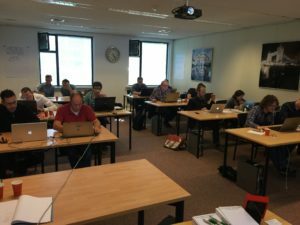 Last week we had the pleasure of certifying 24 new Anchor Modelers in the Netherlands. 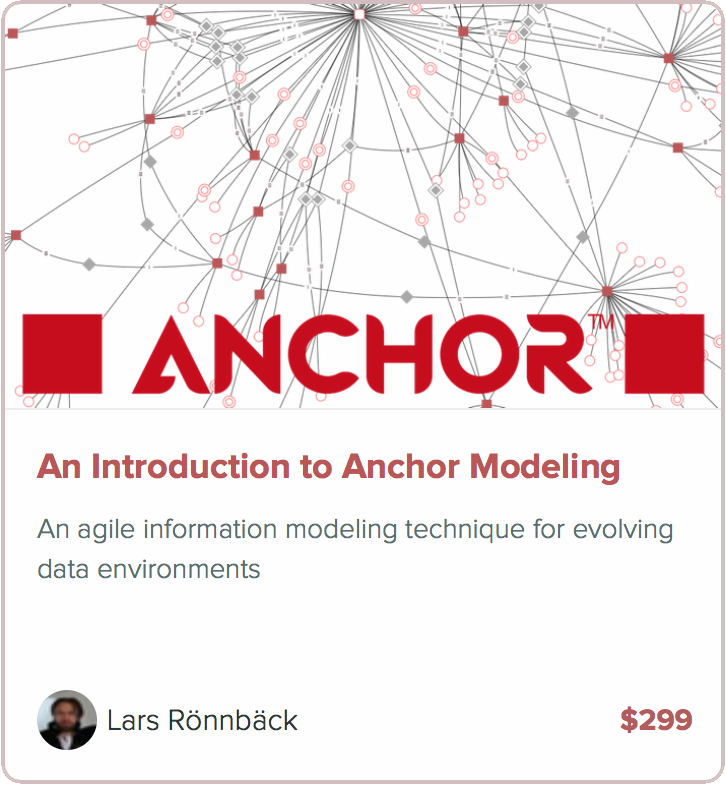 In other words, if you want to find expertise on Anchor modeling, you should head over to our Directory and contact them! We also held a public session with an introduction to Anchor modeling, showing them how it is possible to capture facts like “someone being somewhat sure about something, while someone else is completely sure about its opposite”. We were happy to have participants from Nike, the Dutch Police, Rabobank, Essent, ChainPoint, consultant companies like Free Frogs, Ordina, Cap Gemini, Kadenza, and a number of freelancers. 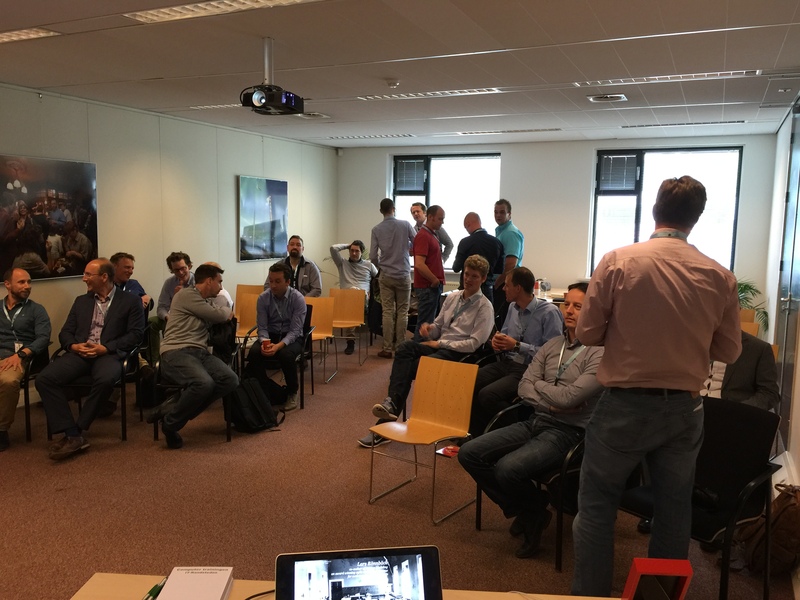 Thanks everyone for participating at the courses and presentations, and the great discussions during the breaks!